The 2018 Asian Games in Jakarta and Palembang was a significant milestone for Indonesia. Having a reputation for its haze, the fact that the event was taking place from 18 August to 2 September, right at the peak of its dry season, was a test of the country’s progress in tackling forest fires. All stakeholders including the government, armed forces (TNI), police (POLRI), disaster management agency (BNPB and BPBD), search and rescue agency (BASARNAS), local communities, and landscape-based businesses like the palm oil sector, worked rigorously to maintain security and order, and also to keep the air quality clean for this four-yearly sporting event. Ever since the 2015 haze episode, the Ministry of Environment and Forestry reports that Indonesia has managed to reduce the area impacted by fires in its 34 provinces, by more than 95 percent. Similarly, GAR has also rolled out programmes and initiatives aligned to its Zero Burning Policy, which have been proven effective given the area impacted by fires within and around our concessions have decreased by 90 percent since 2015. Source: GAR internal sustainability monitoring, as of October 2018. 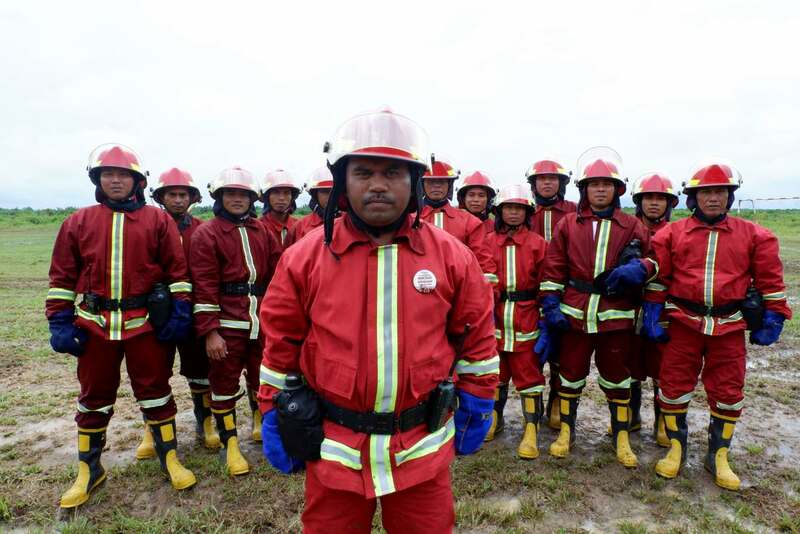 The company has more than 10,000 fire fighters on standby, ready to suppress fires in and around its oil palm plantations by collaborating with local communities. Since 2016, the company has run the Desa Makmur Peduli Api Programme (fire-free village programme) to target three main aspects; fire prevention and response, conservation, and livelihood. Keeping fire prevention practices front of mind is one of the company’s major challenges, especially in remote rural communities. 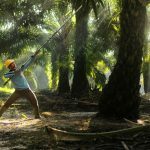 To help remind and educate employees as well as community members living around oil palm plantations how to avoid causing fires, the company has developed new posters, banners and billboards. Not only are fires and haze bad for health, the environment and the economy, it is also a breach of Article 108 of Law No. 41 of 2009 on Environmental Protection and Management. The perpetrator of such crimes can be sentenced to a maximum of ten years in prison and fined a maximum of IDR 10 billion. New designs to bring attention to the prevention of land and forest fires, and its implementation in the field. However, climate data is telling us that the El Nino effect and greenhouse gases (GHG) have been increasingly visible in the last few months, taking the form of major storms, landslides, and other weather-related disasters, in Asia and parts of Brazil. The Meteorology, Climatology and Geophysics Agency (BMKG) of Indonesia has said that the prolonged duration of the dry season in various parts of Indonesia, especially south of the equator, is believed to be an effect of the El Nino phenomenon which has now reached a moderate level. To manage volatility of the weather due to climate change, we invest in technology, such as cutting-edge satellite monitoring, to be aware of pending meteorological issues. 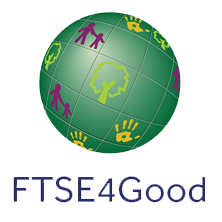 Another very important area we invest in – people. People, and their clarity about what to do during emergency fire situations, are our greatest asset. 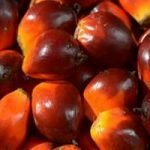 In each company’s unit, there is a Regional Sustainability Palm Oil Officer (SPO) or Field Sustainability Implementation Manager (FSIM) who is responsible for their concession’s fire reporting. They are assisted by a Regional Surveyor who handles accurate ground verification using a Global Positioning System (GPS). They work closely with the Emergency Response Team and a Fire Command Post at HQ in Jakarta to verify information about fire incidents and respond to suppress fires quickly. Marcel (centre), a Commander with the Sinar Mas Agribusiness and Food Emergency Preparedness and Response (KTD) team. The company actively monitors and inspects all hotspots and fire incidents up to two kilometres outside the concession boundary. All incidents are reported to local authorities and online on the company website. To stay updated, follow our monthly reports on the Sustainability Dashboard. Candra Kurniawan is the Sustainability Monitoring and Verification Head at Sinar Mas Agribusiness and Food. He has been with the company since 2009, and specialises in geographic information systems and remote sensing. Candra graduated from the Gajah Mada University in Yogyakarta, Indonesia. Video: How does our Desa Makmur Peduli Api programme help communities?